Ayurveda is an ancient system of medicine that originated centuries ago in India. It is now popular all over the world for its holistic approach towards treating common as well as chronic diseases. Chelation therapy deals with the administration of certain chelating agents which remove heavy metals from the blood, especially calcium. 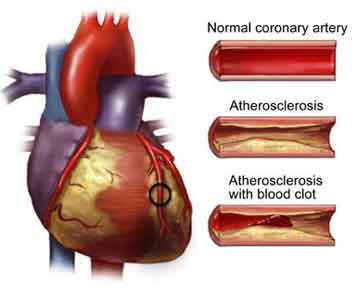 Thus it helps in Atherosclerosis by keeping our arteries clear from the plaque that restricts the blood flow to the heart. A high calcium score in our blood puts one at risk of developing that deadly plaque in our arteries. This therapy helps to heal the heart without any major surgeries like Angioplasty or Bypass. EDTA, or Ethylenediaminetetraacetic acid, is the most widely used chelating agent. However, there are also some adverse effects noticed by this therapy. Hence, potent Ayurvedic chelating herbs can be used in such patients for the same results without any adverse effects. Guggul (Commiphora mukul) is the Ayurvedic herb of choice to treat high blood cholesterol. 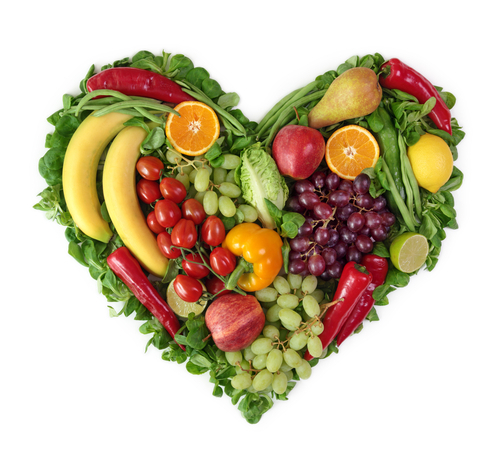 A high level of LDL cholesterol or ´bad cholesterol´ in our blood, along with a high calcium score, puts one at risk of developing the ´hard´ plaque in our arteries due to the oxidation of LDL cholesterol. The active components known as ´guggulsterones´ effectively inhibit the oxidation of LDL cholesterol and help in more effective elimination of LDL cholesterol from our body. These guggulsterones also flush out other toxins and fatty substances which help in plaque formation. Arjuna (Terminalia arjuna) has been traditionally used by Ayurvedic physicians to treat ailments of heart and to improve the blood circulation in our body. It is a potent cardiotonic, known for strengthening the muscles of our heart, dilating the arteries that supply blood to our heart. It also helps in unclog our coronary arteries. It may also help inhibit the process of oxidation of LDL cholesterol due to its antioxidant properties. Guduchi (Tinospora cordifolia) is a potent Ayurvedic herb known for its antioxidant and adaptogenic properties. The chelating properties of guduchi are attributed to its potent free radical scavenging properties, and its ability to flush out toxins and other heavy metals from our body. Coriander seeds are used in Ayurveda to support a healthy heart and healthy kidneys. They are also known to flush out toxins and heavy metals from our body due to their potent detoxification properties. They are also good sources of heart-friendly nutrients such as potassium, magnesium, and vitamin A, C, E and K.
Manjistha (Rubia cordifolia) has been used by Ayurvedic physicians primarily for the purification of our blood. It supports a healthy lymphatic system which drains out all the toxic wastes from our body. It helps dissolve toxic heavy metals in our bloodstream and thus enables them to be eliminated from our bodies via our bowels or urinary system. Kutaki (Picrorrhiza kurroa) has been used in Ayurveda to treat liver ailments. The liver is the biggest detoxifying organ in our body and due to its potent hepato-protective properties, katuki helps flush out the bad cholesterol and other toxins and fatty substances that are responsible for the formation of the deadly plaque in our arteries. But remember, chelation therapy should be carried out only under the supervision of a qualified medical practitioner. Do not try self-medication with the above mentioned herbs. 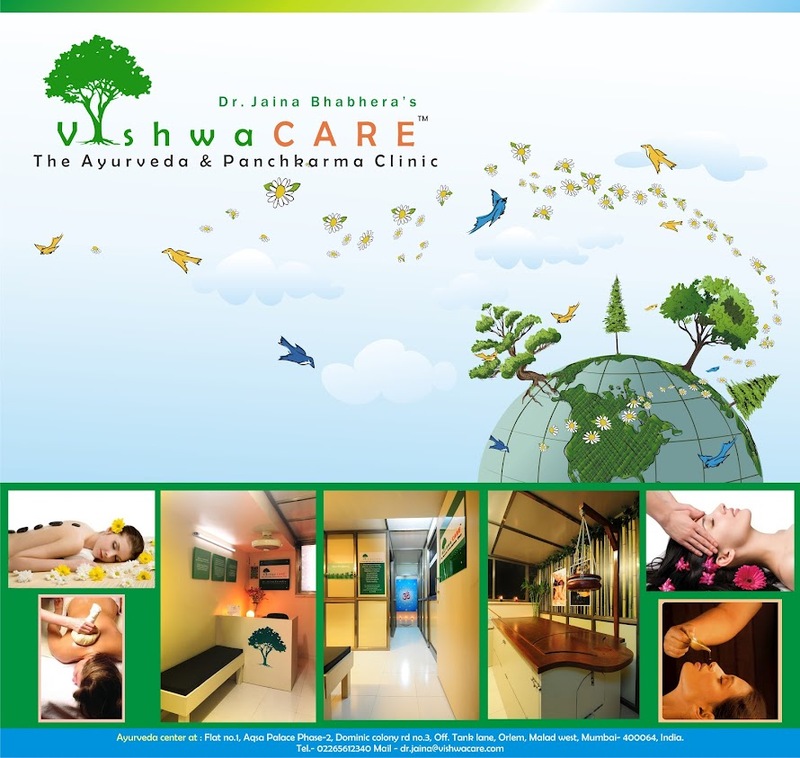 At VishwaCARE, we also have many other Ayurvedic treatments and Panchkarma therapies which double up the effect of chelation therapy. artery in the body. So we suggest you the best Home Remedies For Arteriosclerosis . There is no side effects.